This week we have started learning about Bonfire night and Guy Fawkes. 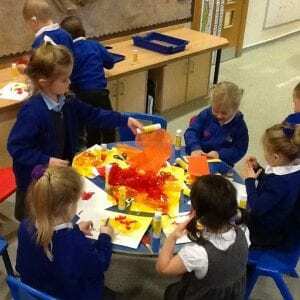 We used different materials to create different pieces of bonfire artwork. 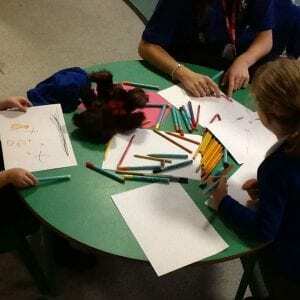 We had a collage table, a painting table and a drawing table so the children could choose which materials they would like to use.